Blackacres have acquired and worked with in excess of 2,500,000 m² of land ranging from contaminated brownfield land to land with breath taking sea views in exotic locations. We have acquired and carried out remediation of land on brownfield sites for direct onward disposal. 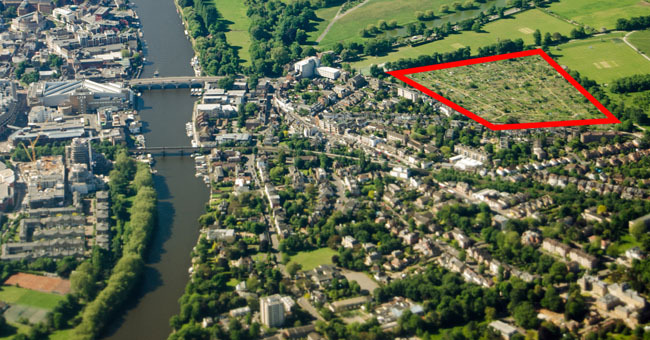 Purchased/disposed of derelict land after adding value with planning permission and acquired large scale beach land for subdivision and infrastructure implementation for the disposal of individual land plots. We are specialist in finding the most lucrative land for development or pure investment and spend significant finance and energy in doing so. Our aim is to maximize our exposure in identifying the potential market for each parcel of land that we would potentially own. Location is our primary focus and we invest heavily in assessing market demand whilst extending our education of the local area. We introduce a regimental step by step approach even before we have visited the location. We analyse planning procedures in accordance with local laws, anticipate customer requirements, assess the regulatory environment and we employ only the very best lawyers that adopt stringent due diligence.